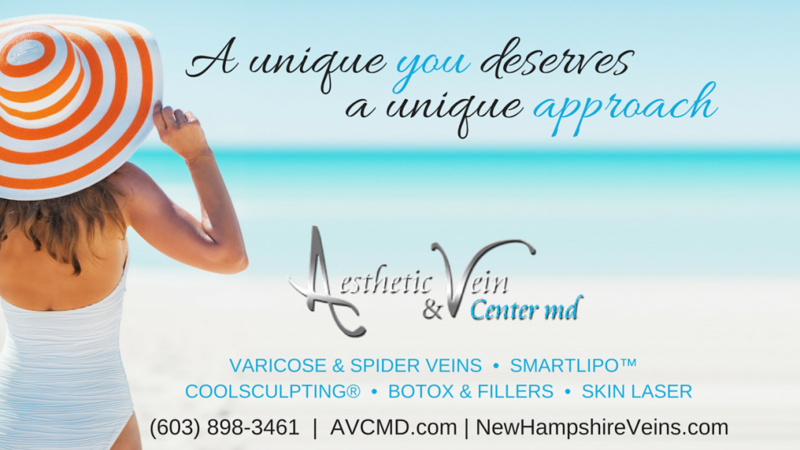 The Aesthetic & Vein Center MD (AVCMD), with two locations in southern New Hampshire, is here to help you look and feel better by offering a variety of aesthetic and vein treatments for your unique needs. Dr. Normand Miller, Director of AVCMD and a Board-Certified Vascular Surgeon, is committed to achieving satisfying results for his patients with state-of-the-art technologies and safe techniques. 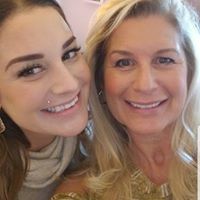 All treatments, from body sculpting to facial fillers and Botox to varicose vein procedures, are carried out by Dr. Miller and experienced team in a relaxing and professional environment. Excellent experience. Doctor Miller and staff took time for explanations, everyone was very personable and knowledgeable. Would highly recommend. very friendly and knowledgeable about The service they are giving you. have been seeimg dr miller since 2006, professional and informed. wouldnt trust anyone else. The procedure was less painful than I anticipated, and did not have pain after the procedure. Dr. Miller and his staff were great, always friendly and willing tp answer questions. The experience here has been everything I had hoped it would be. I have had several procedures with Dr. Miller, Smart Lipo, Coolsculpting and Precision TX. Dr. Miller and his staff are professional, friendly and caring. I am very happy with each procedure, and recommend Dr. Miller to everyone I know! good decision making skills as well as great listener, despite languages gap. I couldnt be happier with Dr. Miller and his team. They did an amazing job.